“There is no denying the winning charm of these artfully fashioned mysteries” – The Independent. Crime fiction is a treasured genre for us here in Bath; from the gritty to the cosy, we love it all. 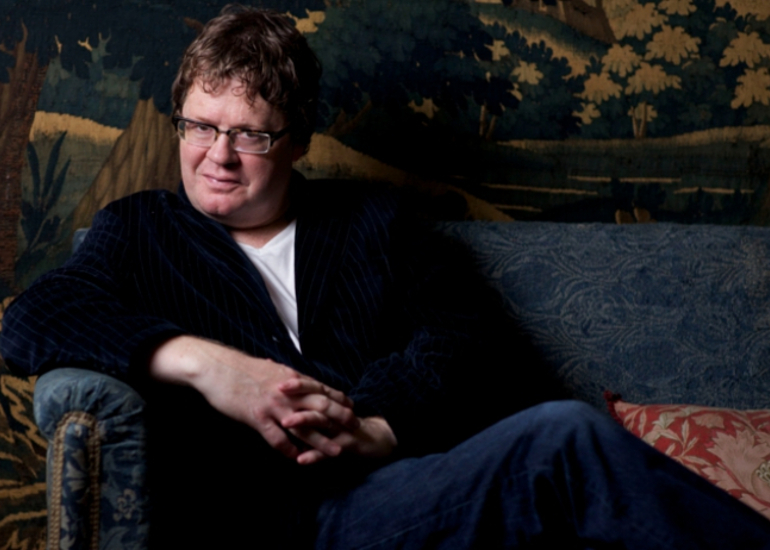 It’s therefore an absolute delight to welcome none other than James Runcie to the bookshop to discuss Quickstep, a prequel to his celebrated Grantchester Mysteries. Quickstep covers Sidney Chambers’ life from 1943-1951 during which we see his war-service with the Scots Guards in Italy, his decision to become a clergyman, and his curacy amidst the ruins of post-war Coventry. The Grantchester series is a welcome breath of fresh air in British crime fiction. The novels are a thorough and sensitive examination of post-war Britain, reflecting on the changing world in which the clergy found itself. Innocuous but not innocent, Christian but not sermonising, the adventures of Canon Sidney Chambers provide the perfect escape for anyone looking to immerse themselves in a series of well-plotted and beautifully written mysteries. Canon Chambers has fast become one of Britain’s most beloved fictional sleuths, and the enormously successful ITV series starring James Norton and Robson Green is testament to the appeal of the characters James has created. James himself is no less fascinating than his detective, and as the son of the former Archbishop of Canterbury, has infused his narratives with echoes of the experiences of his father. We are enormously excited that he is visiting to talk about his life and writing, and the evening is sure to be a highlight of our Spring events in 2019.